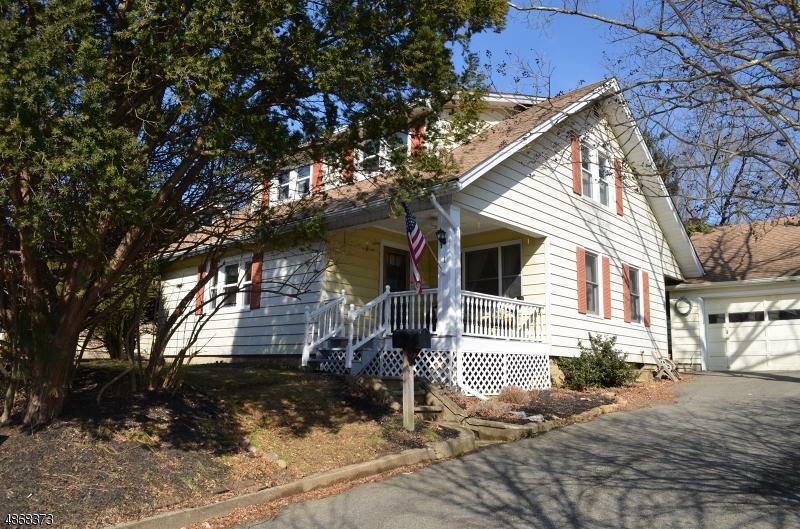 Large 5 bedroom home w welcoming front porch and spacious eat in kitchen that opens up to huge family room w wood burning stove overlooking level, private rear yard. 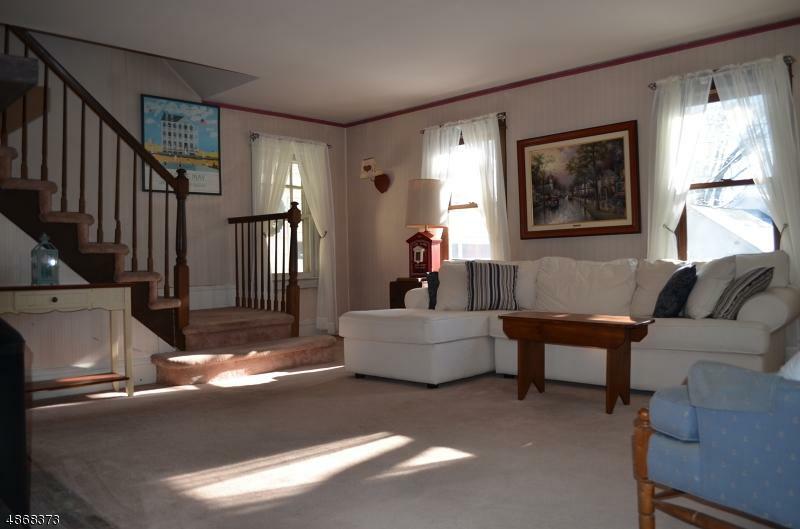 First floor also offers living room w wood burning fireplace, formal dining room, den/office and powder room. 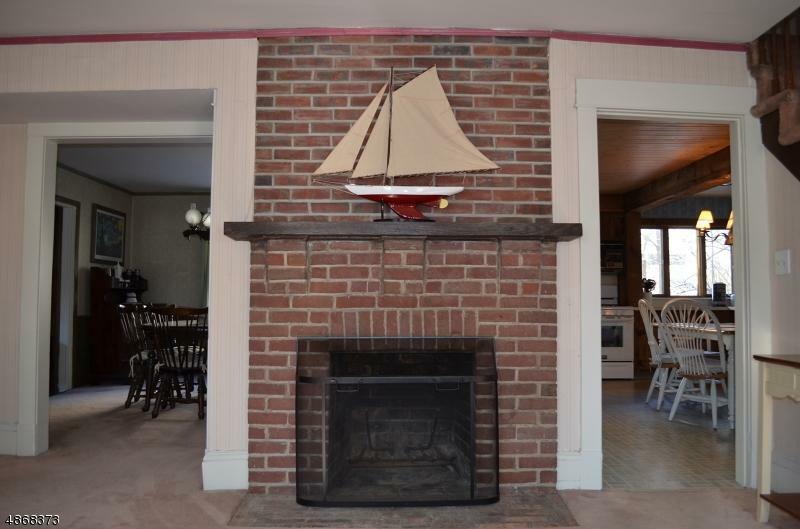 Second floor boasts 5 bedrooms and 2 full baths. The oversized garage can offers an extra bay, which makes for a great workshop. 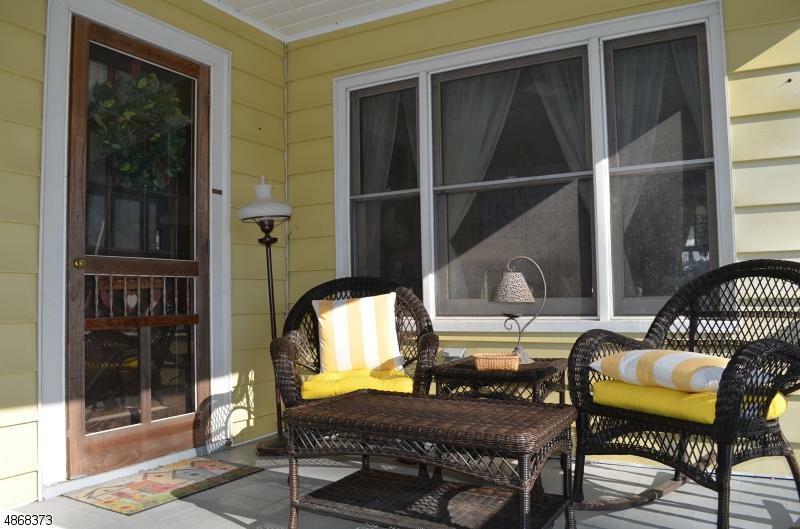 The rear yard offers a patio and large, private grassy area. This home is much larger than it appears from curb. Come in and take a look. Listing provided courtesy of Charles Patrick Realtors.